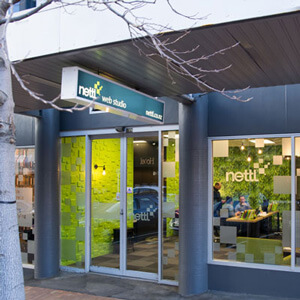 Directly opposite the Southern Cross Hotel on High Street. 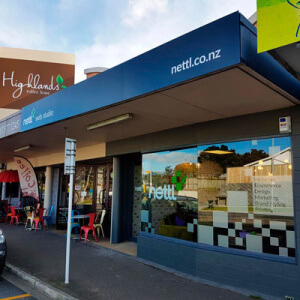 Located down the eastern end of Jackson St. On the ocean side of the street just before you get to Cuba St.
Just around the corner from Tauranga Hospital. 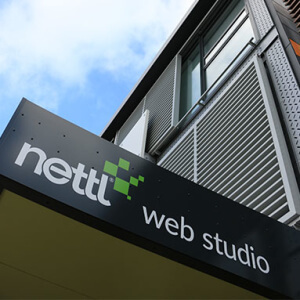 Nettl Mt Eden is located on Dominion Rd underneath the huge woven basket looking roof. Your town could be next!! We’re part of Redshift Ltd – the people behind printing.com and other online retailers. We make beautiful responsive websites, web shops and smart online systems for small and medium businesses. We’d like to work with you. 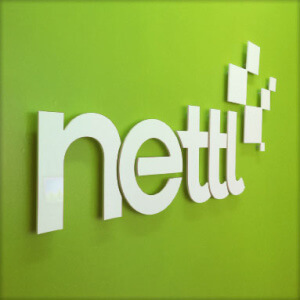 Want to own a Nettl?